Are you looking to get rid of old furniture, yard debris, appliances or just flat out trying to clear the clutter out of your home? You finding that it’s a pain in the behind to get an easy, accessible, environmentally safe and affordable way to throw out the unwanted junk and clutter in your life? If this sounds anything like you, don’t worry because you’re not alone. There are hundreds of thousands out there just like you! They have junk and other unwanted items cluttering up their homes, businesses and lives, but just like you, don’t know how to get rid of everything. Is there a solution to this? Of course there is! 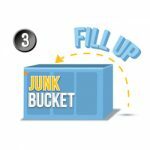 The solution to all your junk, clutter and debris problems is so simple; The Junk Bucket Dumpster! 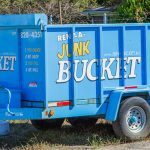 In Cool Springs the Junk Bucket is the number one way for home owners and business owners to have their junk removed. 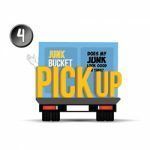 Junk Bucket’s make the entire process simple and on your own timeline. On top of all that goodness, you can get rid of just about ANYTHING you want as well. The Junk Bucket can take it all. The people and businesses of Cool Springs have fallen in love with the Junk Bucket Dumpster. We have earned the outstanding reputation we have in Cool Springs through years of amazing customer service and value. We stay accessible to our customers 24/7 and do whatever we can to make the process of getting rid of their junk and clutter as effortless as possible. We are here for our Cool Springs customers! We’ve established one thing for sure; Junk Bucket Dumpsters are the JAM! and Cool Springs favorite dumpster rental and junk removal service. There is more to this great story though, and that’s ‘how it works.‘ Junk Bucket Dumpster Rentals are awesome and all. They’re delivered and picked up when YOU want, they’re affordable and effortless to load. What makes them even better though, is the process. 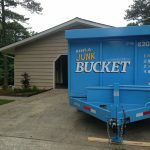 The process of renting your own personal Junk Bucket Dumpster in Cool Springs is as easy as can be. 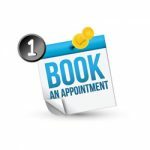 All you have to do is pick up the phone and give us a call at 615-647-0634. 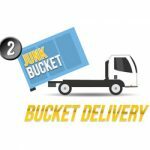 Let us know WHEN and WHERE you want your Junk Bucket delivered and we take care of the rest. At the time that you requested we will drop your dumpster off exactly where you need it. 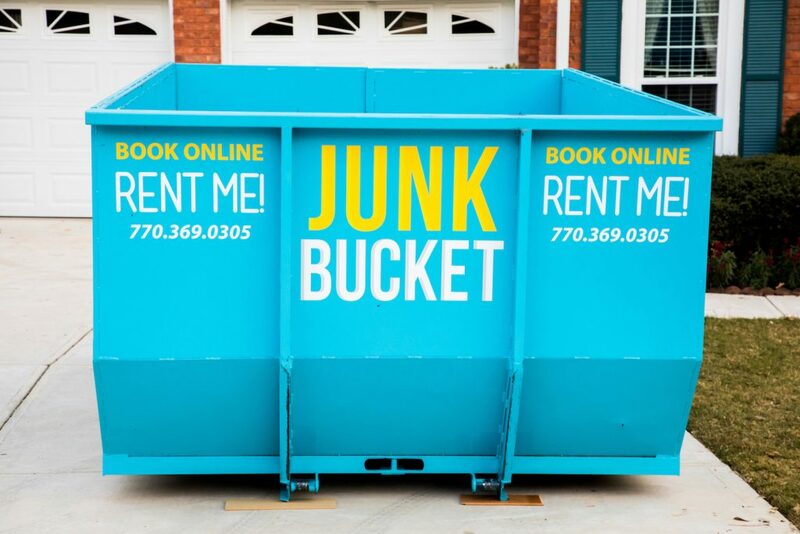 Since our Junk Bucket Dumpster are custom designed to be sleek, they can fit into spaces that other dumpsters cant. Once you Junk Bucket is dropped off. 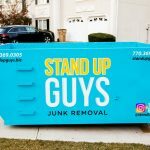 Simply load that bad boy up with all the junk, debris and unwanted junk you want. Do it on YOUR timeline. Whether that is fast or slow, we don’t mind. It’s your Junk Bucket, fill it how you see fit. 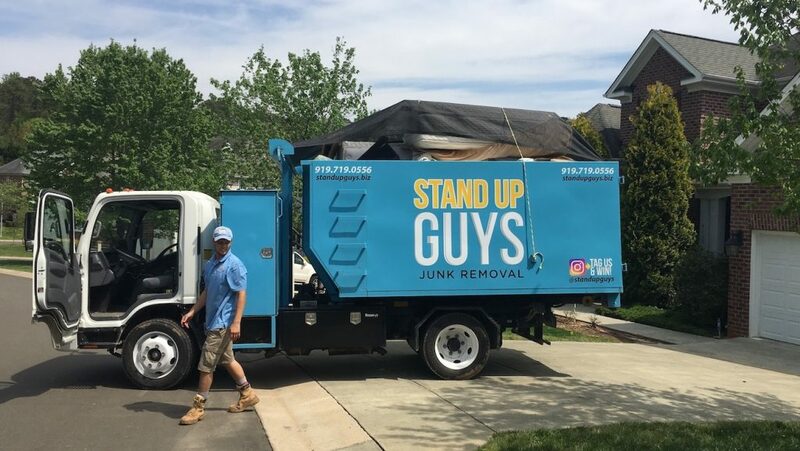 Once you are done, just give us a holler and we’ll be back to pick it up, dispose of everything in an environmentally safe way and let you go one with your life. This time clutter free!